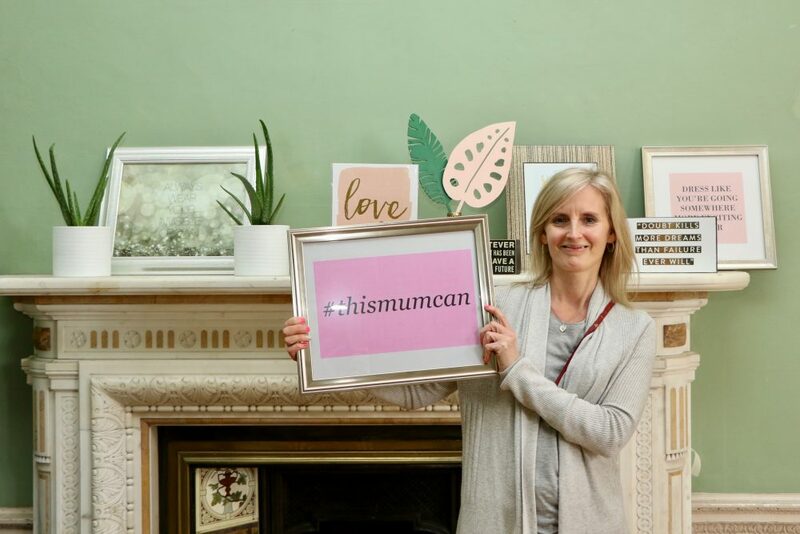 HomeBlogLATEST NEWSCelebrating the mums who mean business! Celebrating the mums who mean business! This Mother’s Day, we’re raising a glass to the passion, creativity and drive of the brilliant women who’ve launched and grown their businesses with Successful Mums. Since introducing our Business Start-up course back in 2014, we’ve helped a steady stream of small businesses get off the ground and been blown away by the energy and vision of these enterprising women. We love helping mums create their own flexible careers and seeing them turn their business ideas into reality. It also means a lot to us that so many of them stay in touch to share their progress, successes and expertise. To mark Mother’s Day, we’re catching up with five inspirational mums who started their business journeys with us to find out more about their motivation, their challenges and what they’ve learnt along the way. 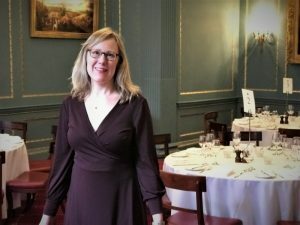 Every Successful Mum’s story is unique and the reasons why they choose to start their own businesses are many and varied. Jane’s Business Start-up course helps women embrace those new skills, focus on what they’re passionate about and harness all that energy and enthusiasm to move towards their business goals. Mama + Max founder Emma Chamberlain (left) found the impetus to create her own dream business after becoming a mum. After 12 years in fashion PR, Emma came up with the idea for her beautiful contemporary online children’s store after spotting a gap in the market. Those sleepless nights gave Emma her lightbulb moment. “I realised that if I could bring beautiful, modern and unique brands together in one place, then that’s exactly where I’d want to shop. And I knew that a lot of parents out there would feel the same,” she says. It was being made redundant while pregnant with her second child that prompted Anna Butterfield (right) to take a fresh look at her career. 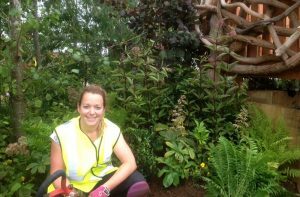 The Beckenham-based mum–of–two realised that her priority was to do something she loved and was soon on the path to launching what is now a thriving garden design business. “Before my children were born, I had a really stressful job in sales and marketing. I was working myself into the ground for a big company, where I was a small fish, and I wanted something that had a bit of meaning and passion behind it on a more personal level,” says Anna. 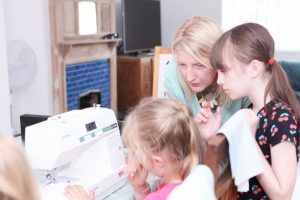 Zoё Roberts (left), founder of sewing and craft party company Oodles of Craft, is another Successful Mum who turned a lifelong passion into a business and was able to design her work life around her young family. Zoё’s renewed love of sewing and craft coincided with a realisation that she wanted more flexibility in her work. By starting her own business, Zoё gave herself more control over her working hours and the chance to focus on the part of her job she’d always enjoyed most: being creative. “Teaching has always been my passion and I’m loving being able to maintain that and be around for my boys while they’re still young. It’s a win-win for all of us!” she says. Of course, it’s not all plain sailing, as our mums are at pains to point out. Starting your own business takes hard work and dedication and you need to be realistic and resourceful to rise to the challenge. Mum-of-three Lynda Smith (right) started her company, Elless Accounting Solutions, after being inspired by a chance conversation on the school run. “You definitely need to think about the finances and go into it with your eyes open,” agrees PR expert Debbie Scott (left), who set up her consultancy, Scott Communications, to take her flexible career to the next level. For garden designer Anna, the key is to be focused and realistic about your goals. All five women agree that planning, persistence and a good support network are essential for taking on the toughest of challenges and coming out the other side. “The homework and research I did with Successful Mums, along with having that supportive community spurring me on, was absolutely crucial. I dread to think where I’d be if I hadn’t done the course,” says Mama + Max’s Emma. But, she adds, it’s also important not to be too hard on yourself. Despite the bumps along the way, it’s clear our Successful Mums wouldn’t change a thing. 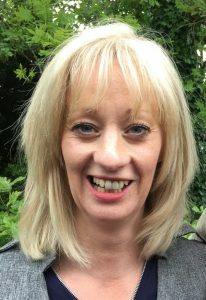 For accountant Lynda, flexibility is the biggest plus of running her own business but the sense of achievement comes a very close second. Lynda says that the most important thing she has learnt is to believe in herself. Oodles of Craft’s Zoё echoes Lynda’s words, adding that she’s learnt as much about herself as about running a business. “For me, being my own boss has been a great experience. I’ve learned such a lot along the way and I’m so much braver now. Having to sell myself wasn’t necessarily something I needed to do before but it’s a skill I’ve had to develop,” she says. If you’d love to start your own business adventure in 2019, Successful Mums can give you all the practical advice, support and motivation you need. Find out more, join us for an inspirational Taster Session or book your free* place on our next Business Start-up course today. Home » Celebrating the mums who mean business!